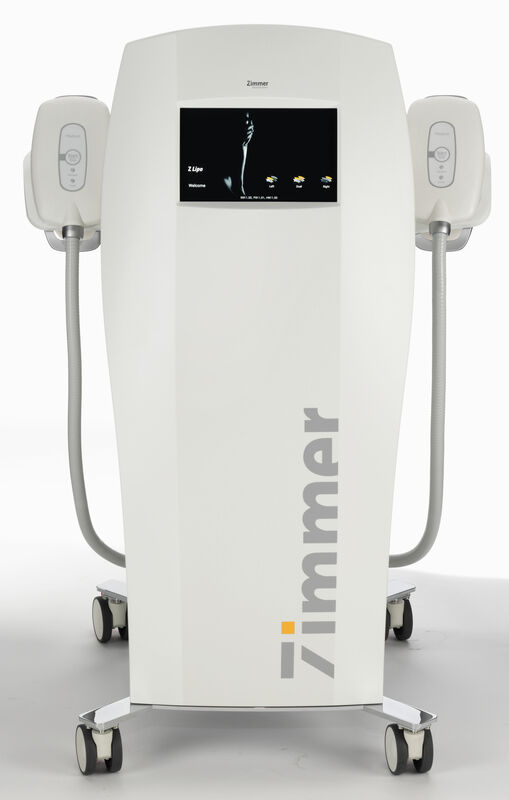 Those with a mission to slim down and get rid of the fat in our body will be excited with the arrival of the latest body contouring technique, the second generation of Cryo-Lipolysis by Zimmer Aesthetics which caused a stir at its launch recently. Using German-engineered technology, this second generation of Cryo-Lipolysis combines Z Lipo (Cryo-Lipolysis) with Z WavePro (US FDA-approved Shockwave) to ensure shorter treatment durations and faster results for everyone. This is perfect for those who want to achieve their body goals the natural way, as the second generation of Cryo-Lipolysis by Zimmer Aesthetics promises to aid them in attaining their dream figure. Dr. Pablo Naranjo, Medical Director of Elite Laser Clinic in Spain was present at the launch with a through explanation on how this new technology works. The Cryo-Lipolysis received the European Union CE Mark approval in 2009 for non-invasive fat reduction, and since then has become popular with an increasing number of treatments conducted every year worldwide. One main reason for this development is the high demand by patients for non-surgical alternatives to liposuction. Cryo-Lipolysis is a fat-freezing procedure which is considered an effective method for reducing fat that causes slight discomfort and no known severe side effects. According to a clinical study done by Dr. Michael Ingargiola, a plastic surgeon with over 20 published articles, this treatment generates an average of 20 percent of localised superficial fat tissue layer reduction after several months, while the triglycerides (fatty acids and glycerol) are eliminated naturally through the lymphatic system and then processed by the liver. Localised fat deposits on arms, hips, abdomen, buttocks or thighs can be treated. The treatment is effective and safe with the emphasis of using harmless temperature levels to chill fat cells, ensuring that the surrounding tissues are unharmed. An award-winning product of the year in 2016, Z Lipo is an extremely versatile device that comes with three different applicators (small, medium and large) which are optimised to fit different body shapes and sizes. It targets fat deposits and chills them down in a controlled manner over a prolonged period, leading to the destruction of fat cells. Dead fat cells will be removed naturally through the lymphatic system which takes about 10 to 12 weeks. This non-invasive treatment targets only fat cells and eliminates them permanently, with each 60-minute session, and it is safe and suitable for treating any targeted area optimally. The use of pulsating suction increases the positive effect on lymphatic drainage and metabolism, and the intensity can be set to one of ten different levels that can even be adjusted during treatment. To avoid damage to the skin, a special gel pad is placed on the treatment area during the process. Target areas consist of love handles, muffin tops, belly, buttocks, arms and thighs (inner and outer). From a medical point of view, cellulite is not a serious condition, but it represents the most widespread and least tolerated aesthetic complaint among women. 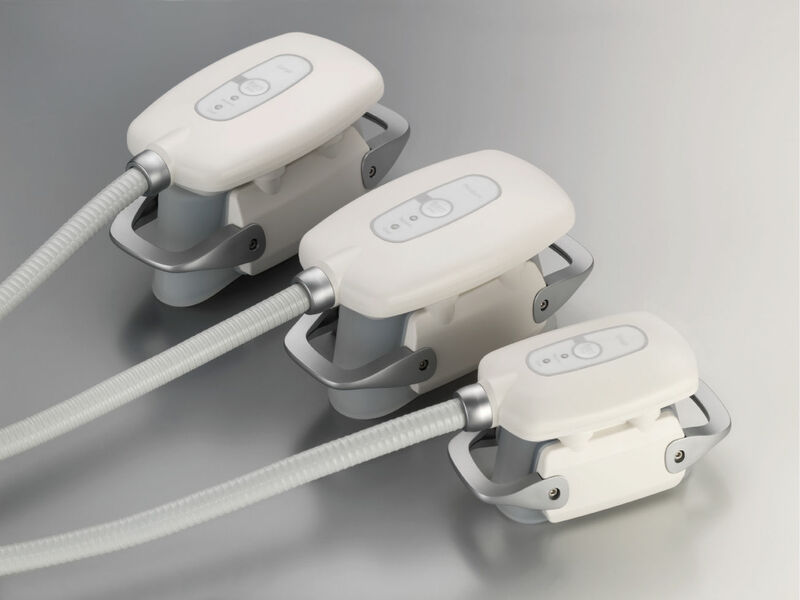 The US FDA-Approved Z WavePro system uses radial shockwave to tighten the connective tissue which improves skin firmness, elasticity and collagen regeneration on the abdomen and upper arm, as well as cellulite on the legs and buttocks. The high energy radial shockwaves consist of two different parts – positive pressure pulse and a comparatively small tensile wave component. The shockwave squeezes surrounding tissue and breaks the grid structure of the molecules. The tensile wave leads to a collapse of gas bubbles within the fat structures (cavitation), which re-expand after the high energy radial shockwaves, thus ensuring a destabilisation of fat structures. The Z WavePro transmits the radial shockwaves directly and with high precision into the tissue, thanks to its 39 mm applicator head. Using Radial Pulse Therapy, it delivers comfortable pulses consistently, replacing the need for manual painful vigorous massage in many cryogenic lipolysis protocols. Studies carried out in 2013 have shown that a shockwave treatment directly after Cryo-Lipolysis by Zimmer Z Lipo and subsequent shockwave treatments once a week for four weeks can almost double the treatment effects in regards to fat reduction. By combining Z Lipo and Z WavePro together using the technology of Cryo-Lipolysis and radial shockwave, the results of fat reduction are significant. Guests at the Zimmer product launch were the first to witness the Z Lipo and Z WavePro machines in Malaysia. The treatments are available at selected clinics.